In 2005 he again sought other horizons and worked three months along with the staff of the PACES Clinic in Atlanta. There he focused mainly on aesthetic surgery of the eyelids and facial rejuvenation. Following these collaborations Professor Hamdi has also been involved in humanitarian missions by See and Smile. 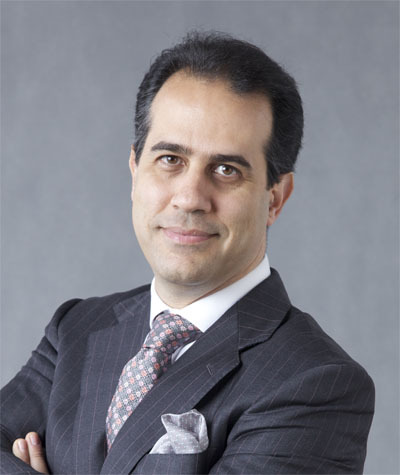 Thanks to his extensive international experience, Professor Hamdi not only became chairman of the department of microsurgery of the Royal Belgian Society for Plastic Surgery (RBSPS), but he is also active within the scientific committee of the European Society of Plastic Surgeons (EURAPS). He is also a member of the British (BAPS), International (ISAPS), the U.S. (ASPS and ASRM) and the World Society (WSRM).